You will find below a selection of popular tours which offer a mix of the Mayan culture, the natural beauty and light adventure in and around the Cancun area. These tours can be booked by sending reservation requests to Juan Manuel Diaz at Royale Tours, jmd@royaletours.com.mx. Payments can be made by filling in the attached credit card charge authorization form. This half day tour takes you to the archaeological zone of Tulum, famous for its beautiful view of the Mayan temples and the Caribbean ocean, as well as for being the place where the first Spanish sailors met the local Mayan people. Tulum has one of the most beautiful beaches in the Riviera Maya and here you can swim in the shadow of the Castle pyramid. During private services we visit the Mayan church in Tulum town where you can observe a mixture of Mayan and Catholic traditions. This tour lasts 5 or 6 hours and is ideal as a half day activity since it allows us to return to the hotels before 15.00. Observations: Children over 11 years of age pay the adult rate. Children of 2 years of age or under do not pay, without a guaranteed seat).This tour does not include drinks or food, so we suggest you bring a bottle of water from your hotel. You should bring your swimming costume for swimming in the ocean near the ruins. Not included: gratuities (optional), drinks, taxes for the use of video cameras in the archaeological site. Supplements or extras: A $5 USD tax is payable for using video cameras in the archaeological site. Schedule: Guaranteed departures from Cancun with pick ups between 07.30 and 08.30 in hotel lobbies, returning at around 15.00 to Cancun’s hotel zone. Cost: $55 US per person. 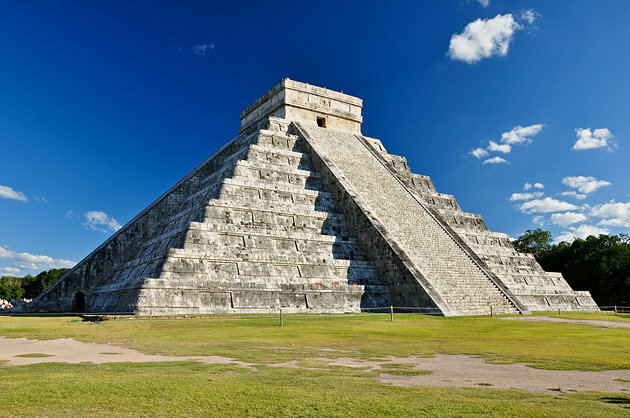 On this tour we will take a comfortable, air-conditioned coach or van to discover the magnificent archaeological zone of Chichen-Itza, where you will discover monumental temples from the Mayan culture such as: the castle, the esplanade, the ball court and the Kukulcan pyramid, considered to be one of the modern wonders of the world. During the tour to Chichen Itza a certified federal guide will accompany your group and explain in English and Spanish the significance of the buildings and the artisanal characteristics that are unique to Chichen Itza. There is a guide for groups no larger than 25 to guarantee personalized attention. 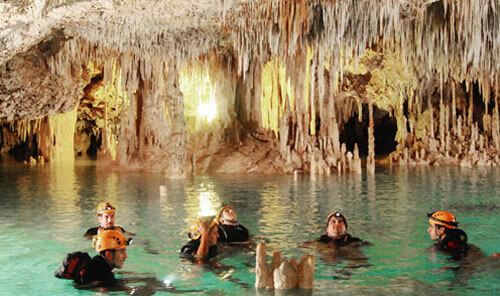 This tour will also take you to discover Mayan Cenotes (a kind of natural fresh water pool only found in the Yucatan Peninsula). In one of the cenotes you will be able to enjoy a refreshing swim in its crystal clear water. To end this wonderful day there will be a buffet lunch with traditional Yucatecan dishes made of pork, chicken, beef and fish with a selection of side dishes. Observations: The trip to Chichen Itza from Cancun takes about 2 hours and 45 minutes, with a restroom stop on the way. In Chichen Itza you will enjoy a guided tour and explanation for an hour and later there will be 1 hour of free time for taking photos and revisiting the parts of the site you found most interesting. The child rate applies for children between 5 and 11 years of age; children 4 years of age or under are free, without a guaranteed seat. We recommend bringing comfortable shoes for walking, a hat, and sunglasses. Included: Round trip transportation from hotel lobbies in Cancun, certified guide, admission to the archaeological zone, one hour tour with the guide, one hour free time for taking photos or resting, buffet lunch without drinks included, bottles of water on board transportation, admission and time for swimming in the cenote, visit to the town of Valladolid, its church and main square. Not included: Drinks during lunch, alcoholic drinks, towel, (we suggest you bring one from your hotel), breakfast, gratuities for guides, life vest rental, tax for using video cameras in the archaeological zone. Supplements or extras: We suggest you bring cash for buying craftwork or souvenirs during the tour. Depending on the schedule, the guide can take passengers to see other parts of Valladolid town (without extra charge). Schedule: Tour operates daily with pick ups in Cancun hotels between 7.00 and 8.00 and return around 19.00. The trip to Chichen Itza takes approximately 2 hours and 45 minutes, plus a one hour tour with the guide and one hour’s free time, 40 minutes at the cenote and 90 minutes for lunch. There is normally a rest stop half way to Chichen Itza. The order in which the locations are visited may change. XEL-HA is an ecological park that is ideal for relaxing, swimming, resting, eating and enjoying a day in contact with nature and the Caribbean Sea. This beautiful park is considered to be the largest natural aquarium in Mexico. Its river is full of multi coloured tropical fish and here you can snorkel using a life vest, or just float on an inner tube, or even jump into the water from a height of 4 metres. Other available activities are: resting in hammocks, bicycles and walking through the jungle. It is an ideal place for those who want to be in a beautiful setting where you can rest, eat and snorkel. The park is two hours from Cancun, one hour from Playa del Carmen and near the Tulum archaeological zone. Observations: The child’s rate only applies for children under 11 years of age and under 1.40 mts in height. Children under 1.00 mt in height do not payIncluded: All Inclusive Plan: Food, drinks, round trip transportation between hotel and park, guide, snorkel equipment, life vest, floating inner tubes, bicycles and towel. A deposit of $20 US must be left as a deposit for the locker key, refundable when the key is returned at the end of the day. Not included: gratuities (optional), optional activities such as massages, scuba diving, swimming with dolphins, snuba, underwater walking, photographs and snorkeling at the reef. 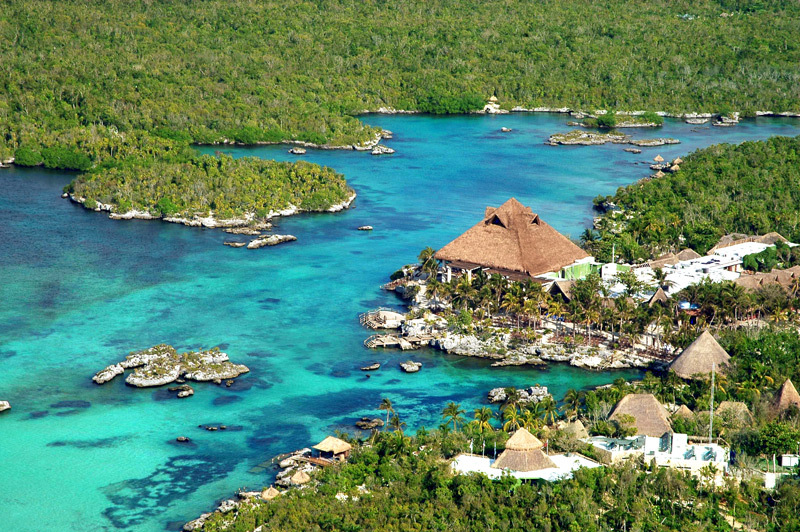 Supplements or extras: Swimming with dolphins is available at Xel-ha, and the net rate is $159 US extra. Another service with an extra cost is the Sea Trek. We recommend you bring a change of clothing. Schedule: The park opens at 09.20, pick up in Cancun hotels is at 7.30 daily, and departure from the park is at 17.00. It takes about 2 hours to return to Cancun. The Xcaret PLUS tour includes the same services as the Xcaret Basic or Regular tour, but it also offers: 1 Buffet Lunch in any of the park’s restaurants (open from 12.00 to 17.00), non alcoholic drinks, one beer per person during lunch, snorkeling equipment, towel, locker and use of the PLUS area in the park. 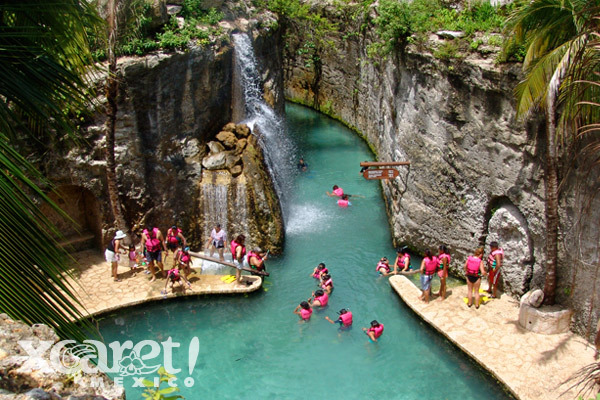 Xcaret is a must see ecological park where all the family can enjoy the water and cultural activities, shows, gastronomy and the regional flora and fauna. The basic admission gives you access to all the activities except swimming with the dolphins, spa, Sea Trek, snorkeling over the reef, food and dinner. One of its main attractions is the underground river where you can swim with the use of a life jacket (at no extra charge). Included: Round trip transportation from your hotel, PLUS admission to the park, including lockers, towels, showers, snorkel equipment, buffet lunch and drinks, guided tour during the first hour of your stay in the park, life jacket when in the underground river, raft in the Paradise river, beach at the cove, visit to the aquarium, sea turtles, manatee lagoon, bat cave, butterfly cage, deer enclosure, puma and jaguar island, monkey island, mushroom farm, orchid greenhouse, jungle trail, bird cage, panoramic tower, Papantla fliers, ball game, Mexican rodeo, archaeological ruins, Mexican cemetery, Mayan village, San Francisco de Asis chapel and Mexican Folkloric Show from 19.00 to 21.00 in summer and 18.00 to 20.00 in winter. Observations: Child rate only applies for children under 11 years of age and who are under 1.40 mts. Children under 1.00 mt in height or who have to be carried are free. The PLUS package includes snorkel equipment rental, towel and locker. It is necessary to leave a cash deposit of $20 USD or 300 pesos when requesting the equipment, which will be returned when you return the equipment. Not included: gratuities (optional), breakfast and dinner. Supplements or extras: We suggest you bring cash if you wish to buy photographs, swim with the dolphins (approximate net rate $159 USD, please check before requesting). You may also reserve dinner at Xcaret (estimated net rate for 2013 $50 USD per person, please check before reserving) Other available extras are the Sea Trek, spa etc. Schedule: The park opens at 09.00, with pick up in Cancun hotels between 07.30 and 08.30 daily, and departure from the park at 21.00 in summer and 20.00 in winter. The return to Cancun takes around one hour. This park is located about one hour from Cancun’s hotel zone and 15 minutes from Playa del Carmen. Transportation is provided from your hotel and you are taken to the registration desk at the park’s entrance, from where you are taken through the jungle to the activities. You will receive all the necessary equipment: wetsuit, helmet with lamp and special shoes. Then you will descend into the labyrinth of unending passages formed over the years by nature. You will be able to walk along a 600 meter long circuit, through stalagmites and stalactites, inside this protected nature park. You will also be able to enjoy the profound silence in the caverns and fall in love with this underground world. Observations: This tour is for nature lovers who want to enjoy a light adventure tour. The minimum age is 6 years and children under six must stay in the nursery during the tour (this is subject to availability and should be reserved in advance). There is no maximum age limit for adults, as long as they can walk without assistance. We recommend you bring comfortable clothes and shoes, including shorts and a tee shirt with a bathing suit underneath. Also bring a change of clothing. Included: light lunch, drinks, round trip transportation between hotel and park., wet suit and helmet. Guide during the tour. Supplements or extras: We suggest you bring cash for buying photographs and souvenirs. Schedule: The park has two schedules for guided tours, at 10.00 and 14.00. Pick ups can be between 08.00 and 09.00 for the first tour and 12.00 and 13.00 for the second tour departing from Cancun. The tour in the river takes approximately 90 minutes. 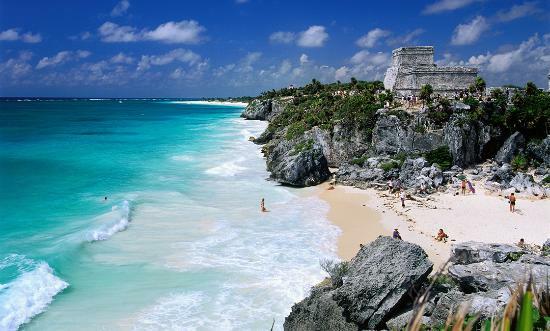 Cancun is famous for its beautiful beaches, coral reefs and water activities such as the Jungle Tour. This is one of the most popular tours in the destination and it takes you from a marina located on the lagoon, across the famous Nichupte Lagoon, through the mangrove channels and out to the open sea where you will snorkel over the beautiful Nichupte reef. The speed boats hold two persons each, so if you are by yourself you will be assigned a boat with another passenger, or with a guide, and the boats are driven in a caravan formation with the boats following each other. There is a guide at the front of the group who will lead the caravan to the reef for snorkeling in groups of eight persons. .
Observations: Children under 18 years of age can participate in this activity under the supervision of a responsible adult. The use of life jackets is obligatory. Rental of the snorkel equipment is included and passengers can keep the snorkel tube. 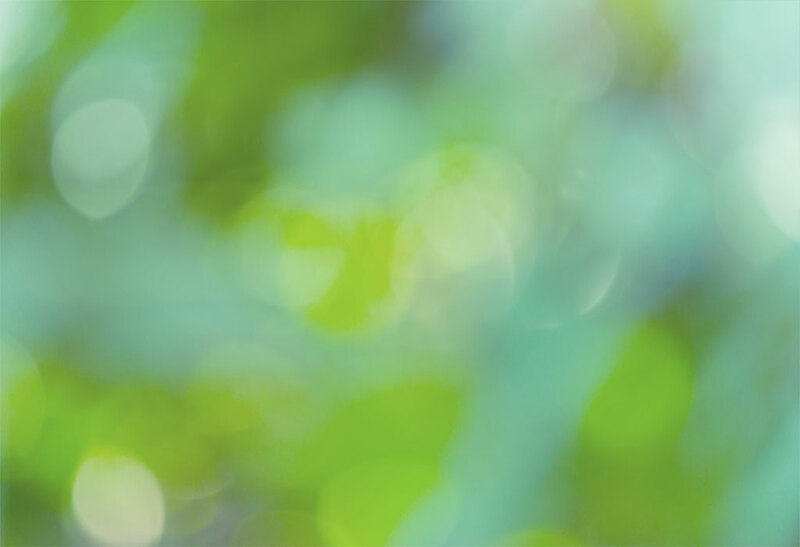 Clients can only use biodegradable lotions and sun blocks. Clients should bring their own towels and a change of clothing. Included: Snorkeling equipment rental, speed boat for two persons, dressing room, lockers, fins, life jacket. There is one guide for every 10 persons (five boats), full snorkeling equipment (you can keep the tube) and bottled water. Not included: Gratuities, marine park tax, (around $8 USD per person) and round trip transportation between hotel and marina. Schedule: Tour operates daily from a marina in the Cancun hotel zone, every two hours from 09.00 until 15.00. Children under 16 years of age can only participate as companions. Children under 5 years of age, pregnant women and persons with back problems cannot participate in this activity. Clothing: Bathing suit, sandals, biodegradable sun block and disposable camera are recommended. Cost $69 US per person.